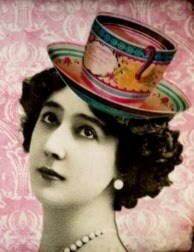 Vintage Gal Antiques: Enticing Advertising! I love old advertising items. The colorful lithographs are certainly an art from yesterday; so much detail went into each design. And the enticing label descriptions! Probably many bordering on false advertising, but they were so creative and entertaining! 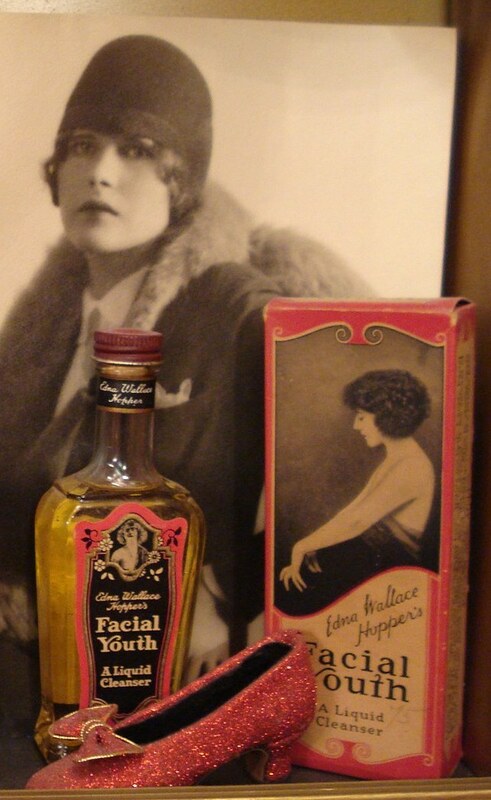 Imagine the hopeful woman using “Facial Youth” with promises to restore her fading beauty. Or how about Ramon’s Brownie Pills, a Diuretic Stimulant to the Kidneys. “The Little Doctor Brings Happy Days”! Two of my favorite antique bottles have wonderful embossed writing on them. One is Hamlin’s Wizard Oil, not an expensive bottle, but sounds so Harry Potterish! It’s from 1906 and is $6.00. The other is an 1890’s medicine that is embossed with “Pain Killing Magic Oil” that “Works Like a Charm”! Big promises in little bottles of magic! 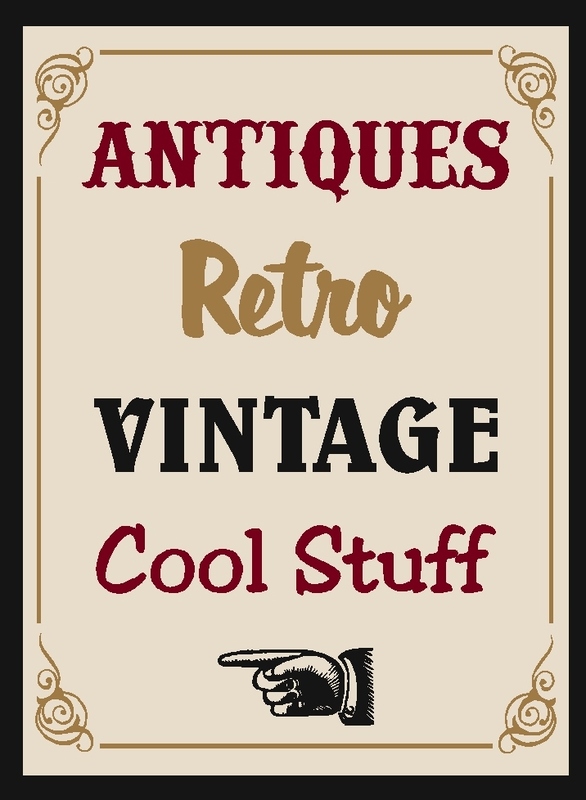 You’ll find some unique advertising pieces here in Vintage Gal Antiques! From a large porcelain enameled buttermilk dispenser to a nice selection of advertising tip trays~there is something special here for every type of antique advertising collector! Downieville is Alive and Well!